Zally wants to know: The Torah demands we not add or subtract from it, neither go to the right or left of it. So how do you explain 2 sets of dishes and all the additional dietary rules all garnered from, "Don't cook a kid in its mother's milk?" This has seriously confused me. Gutman: Look in your siddur (prayer book), right after mincha (noon prayers) Shabbos, pirkei avot (Wisdom of the Fathers), the first chapter, first section. It tells us that the Torah came through Moses from Sinai; and was passed on through Joshua; to the Elders; to the Prophets; and to the Men of the Great Assembly; and onto us. One the first things the Men of the Great Assembly taught was to make a fence around the Torah. Why? In 1980 the war in Lebanon started. The call went out for volunteers. I was on the first plane to Israel. They gave me a uniform, a rifle, a truck, and put me on the Golan. My job was to drive the generator repair man to all of the front line bunkers so he could maintain the bunkers’ electrical systems. The border has a powerful electrical fence set up to protect us from infiltration. It works great. Anyone who touches it is electrocuted on the spot! It stops the terrorists from coming over. But the problem is that a Jew could also easily bump into that fence from our side and, G-d forbid, be killed. So the army made a 15 foot wide dirt road on this side of the fence, and placed a barbed wire fence on our side of the dirt road. But you know what? That barbed wire fence may have saved his life. It surely stopped him from going near the deadly, electric fence. So it is with the sages; they instructed that there should be fences placed around the Torah. So, for instance, the Torah does not forbid handling money on Shabbos, but the rabbis saw that if we handle money we will end up writing down what we did with that money, and writing is forbidden on Shabbos. So the rabbis announced; money is mukza (Rabbinically forbidden to be moved on Shabbos). Really, they got the idea from Hashem Himself. The Torah commands us to erect fences on our rooftops so there will not be blood spilled by someone falling. The fence is there just in case someone is foolish enough to go too close to the edge. There are 613 Laws listed in the Torah, and we also have many fences placed around them. Now, when someone goes up against one of those fences, he gets ripped by the sharp barbs of the rabbis, and there is a great argument, and hard feelings, too, but you know what? That rabbinical fence saved him from falling against the Torah’s deadly electrical fence, and he survived. Remember that the Torah’s prohibition from adding or subtracting is forbidding anyone from saying that there are more or less Torah laws than there are. There is no law prohibiting the sages from instituting rabbinical decrees to protect those Torah laws. 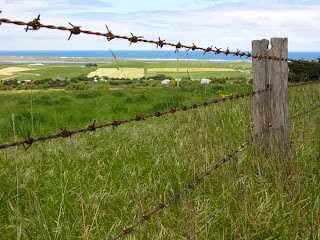 Is the "fence" a commandment of God or man made initiative ? Does the Torah give anyone authority to erect "fences" ? 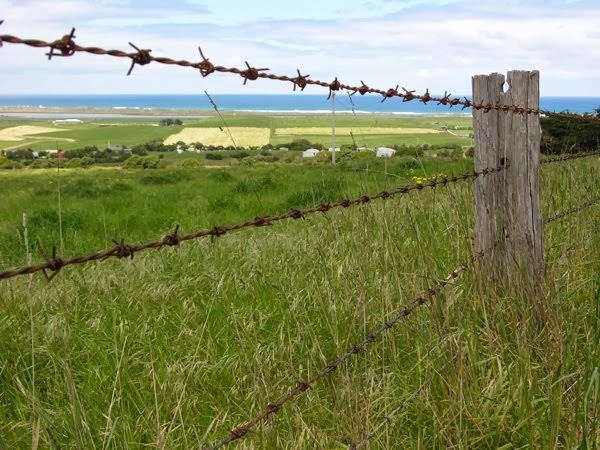 If an individual (in their subjective opinion) find the "fence" burdensome would that be a sin against God ?